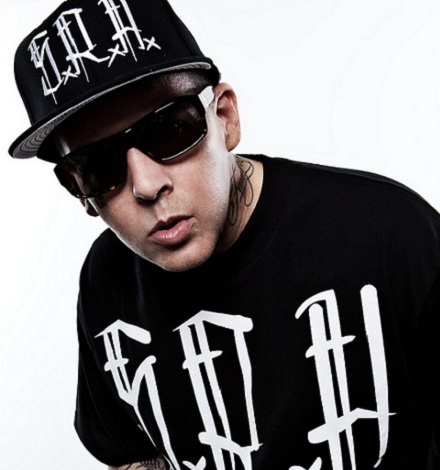 On Wednesday February 15, 2012, at 3PM CST, Madchild Of Swollen Members will be LIVE on the air to take your calls and answer your questions. We will talk to Madchild about his work over the years with Swollen Members as well as his upcoming solo release, Dope Sick, and much more! Stay tuned because right after Madchild we will be moving on to our interview with Kutt Calhoun! CALL 347-994-3066 AND PRESS 1 TO TALK TO MADCHILD. Leave your question in the comments section below!